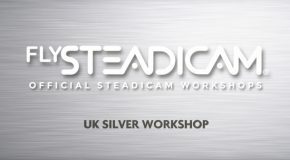 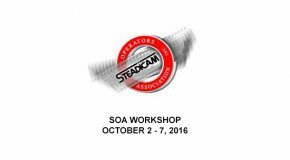 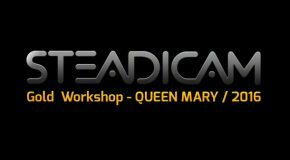 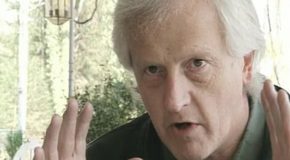 Steadicam Silver Workshop UK – Apr 2017. 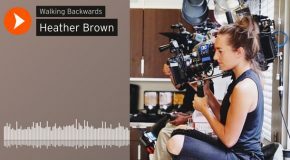 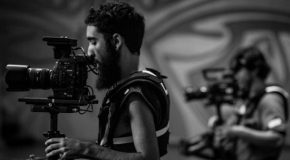 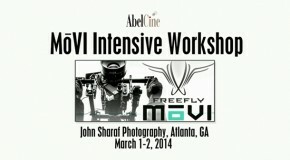 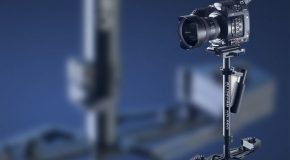 Workshop Tiffen Steadicam – 2017.
by Dylan Law Another great time hosting a MōVI workshop at Rule Boston Camera!! 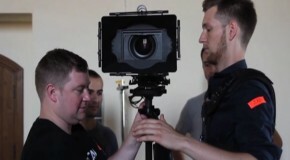 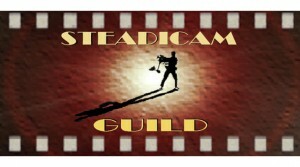 TDC15///Official Steadicam® Bronze Workshop, 13-16 July 2015.